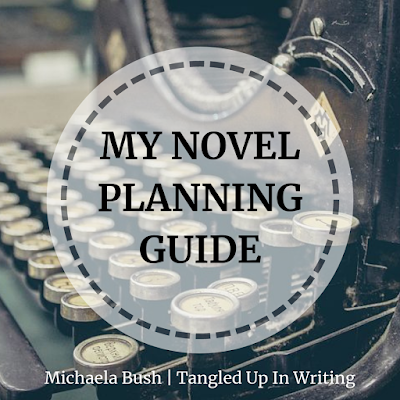 Tangled Up In Writing: My Novel Planning Guide + Freebie Alert! Hey everyone! 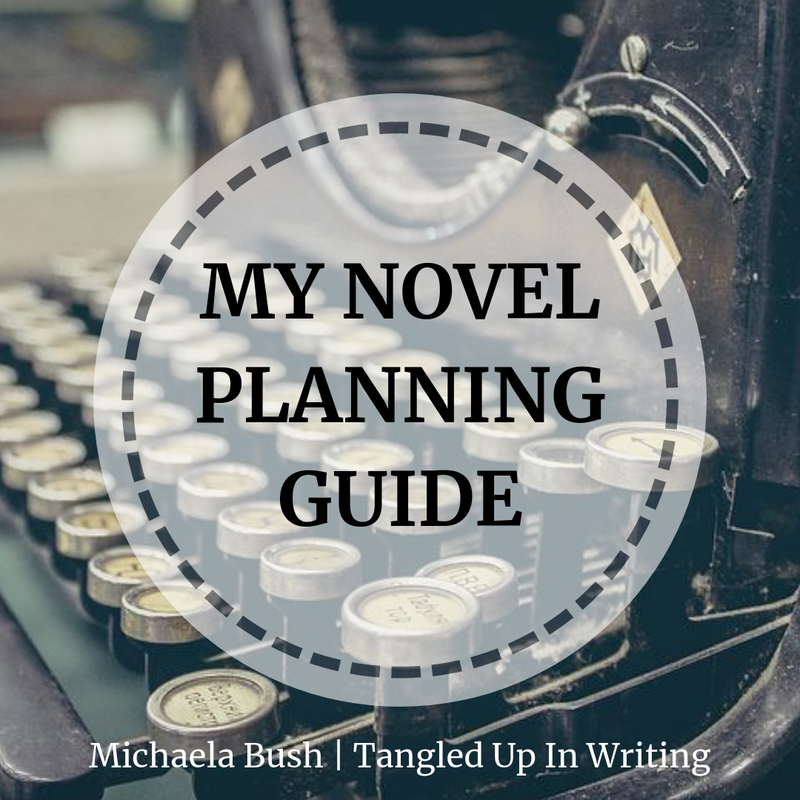 Since it's the new year and everyone's getting their planners/to-do-lists fired up for the year, I decided to write a post about my process for planning novels, which I've been utilizing lately. If you're interested in downloading some free sheets to use for planning your own novel, make sure to sign up for my newsletter before January 21st: I'll be sending them out with that email, so make sure you're on the list! I always try to start a Pinterest "mood board" before I actually begin writing anything, especially if it's a new series or book that I haven't spent a lot of time thinking about. 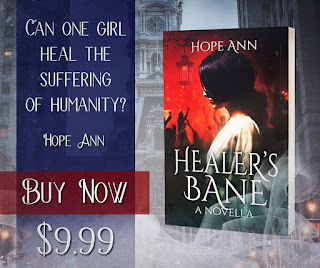 I have boards for Mount Sterling as well as the Faith, Hope, and Love collection and some standalone novels I'm still planning. I've found that, especially if you're a visual person, this can provide inspiration as well as a guide to remember certain features or where you got a quote or inspiration from. Locations, quotes, videos, reference photos...so on! It's important to make sure you limit your time on there, though. It's a black hole of time-wasting if you let it! I try to limit myself to two hours of "Pinterest research" before I get onto the next portion of planning. My next portion is creating my "cast list" or the characters and their basic traits. I have a handy little sheet in one of my planner, which outlines each of my characters, physical traits, mannerisms, any diagnoses I need to remember, and any specific events that will be pivotal to the plot. I also include family members, if there are any. Even minor characters get squares, and I also write down clothing preferences and hobbies so I can remember what my characters are up to and into. Once I'm in the "head space" of my main characters, I like to make a playlist on Windows Media Player, Amazon Music, or whatever free service has been installed on my computer. Then I'll fill it up with music from my library, whether it's from a movie score or a song from a singer (mostly For King & Country...). I'll even go so far as to make different playlists titled "Beginning," "Mid," or "Ending" if there are different moods that need to be conveyed for the majority of that section. It really helps me get the moods right for character emotions, etc. I also like to print out a sheet specifically to write down places that the characters are at or visit frequently. In my Faith, Hope, and Love collection pages, I have the defining features of the diner, Italian restaurant, Lucy and Spencer's home, the cafe, the made-up VA hospital, Barnes' Books, the seedy apartment complex on the "bad side of town," and the Barnes family homes as well as their distance to and from each of these locations. This one is definitely helpful, since I have no sense of direction in real life and the same thing happens with my made-up places too. East is West and North is...wherever-ville. Actually, I'll shamefully admit that I have a better idea of where my characters live than where I live, but it's helpful to keep track of everything anyway. And I'll keep going until I reach the desired amount of time or months. Alternately, I'll write down how many chapters I want in each month and I'll scribble down a little prompt or idea to remind myself of what needs to happen during that chapter, even if it's something little. I always allow room for expansion and deletion of certain events because my characters tend to take the reins about 1/1000th of the way into writing the story, but keeping these key points down helps me keep track of their progress towards the ultimate resolution of the book. If this helps you or gives you fresh ideas in any way, please let me know in the comments! What are some of your tips for novel planning? If you're interested in grabbing some free printables to help you organize your novel (8 1/2" x 11" copy paper size for printing or use on your computer), please sign up for the monthly newsletter HERE!